I received the most wonderful compliment. It wasn’t made directly to my face; but no matter — still counts in my book. The nature of this compliment? A Twitter list that labeled me. The last time I checked my Twitter lists, I clicked on the tab to see what lists people had added me to. There, at the very top of a long list of lists, was the compliment. I had been added to the “Positive People” list. I must admit, that’s one label I’m pleased to wear. Twitter is my favorite social media venue. Over the last three years, I’ve tweeted more than 20,000 messages to more than 12,000 followers. Looking at the 200+ lists that Twitter users have added me to gives me a strong indication of how I’m perceived in the Twitterverse. Most of the lists I’ve made identify me as a writer. 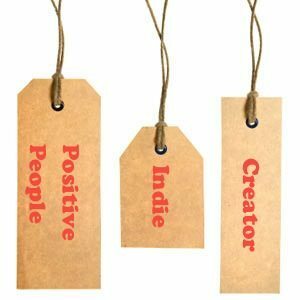 Labeled a dozen different ways, there are lists for Authors, Blogs, Entertainment, Popular and Cultural, and Indies. 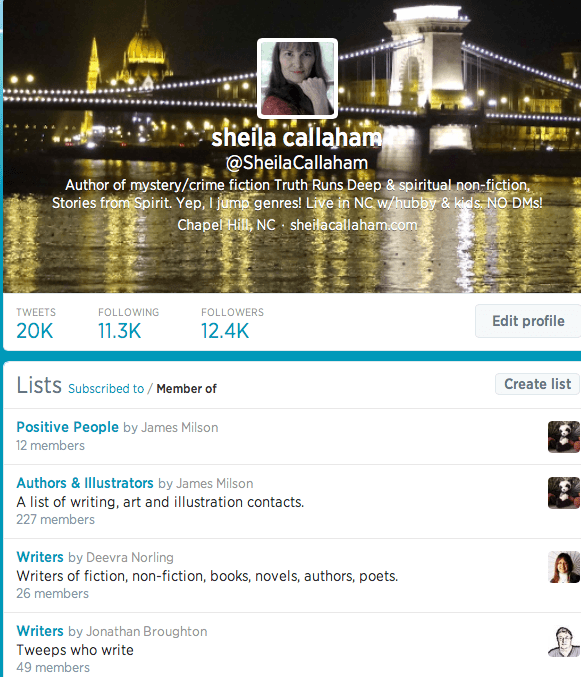 I even made a list called “Top American Writers.” Whoop! Whoop! Then there’s a list called “Ink Slingers.” Tattoo artists? No, writers! I’ve been living by the mantra “an attitude of gratitude” for as long as I can remember. 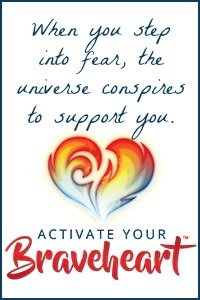 It provided me the best alternative for getting through some tough times and has become core to who I am. When you live with an attitude of gratitude, it’s impossible NOT to be positive. Other cool lists I’m proud to have made include Healing, Spiritual Greats, Consciousness, Creators, and Love These Moms! Every list I’ve made is interesting to consider. All of them labeling me according to the individual’s perception of who I am based on my tweets and the brief description I provide in my profile. Tweet “140 character tweets x 20,000 = revealing character. Yes, if someone wants to label me, I’ll take any of these.